The EPA’s recent decision to implement the Waters of the United States (WOTUS) rule has ignited multiple law suits in courts throughout the U.S. 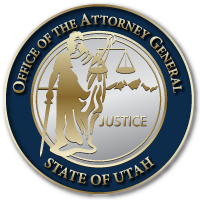 The EPA’s blatant disregard for rural communities and businesses in Utah and other western states led to swift action from the Utah Attorney General’s Office. Attorney General Sean D. Reyes signed on to the first case filed in the country, which was in the Eastern District of Georgia, and immediately took a leadership role in strategizing, drafting key arguments, and filing multiple actions for all coalitions to challenge the EPA action.